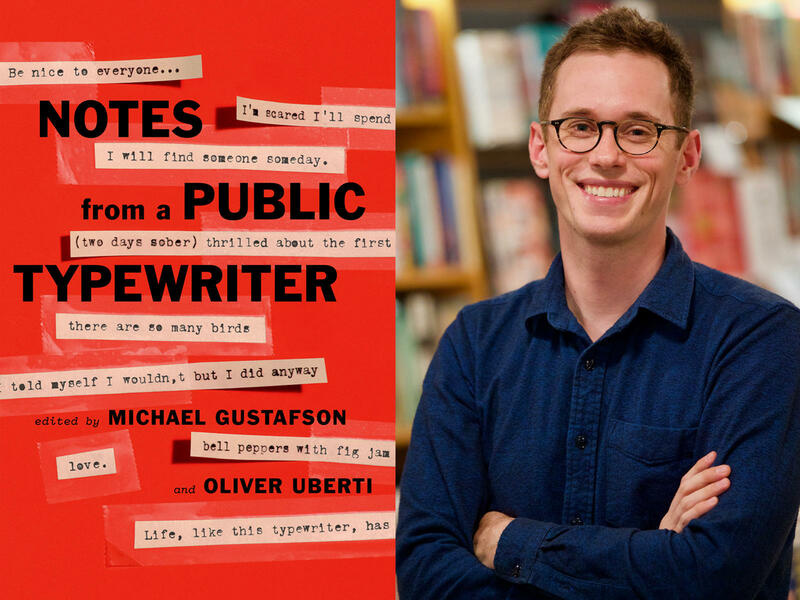 Michael Gustafson, co-owner of Literati in Ann Arbor, is one of the editors of "Notes from a Public Typewriter." 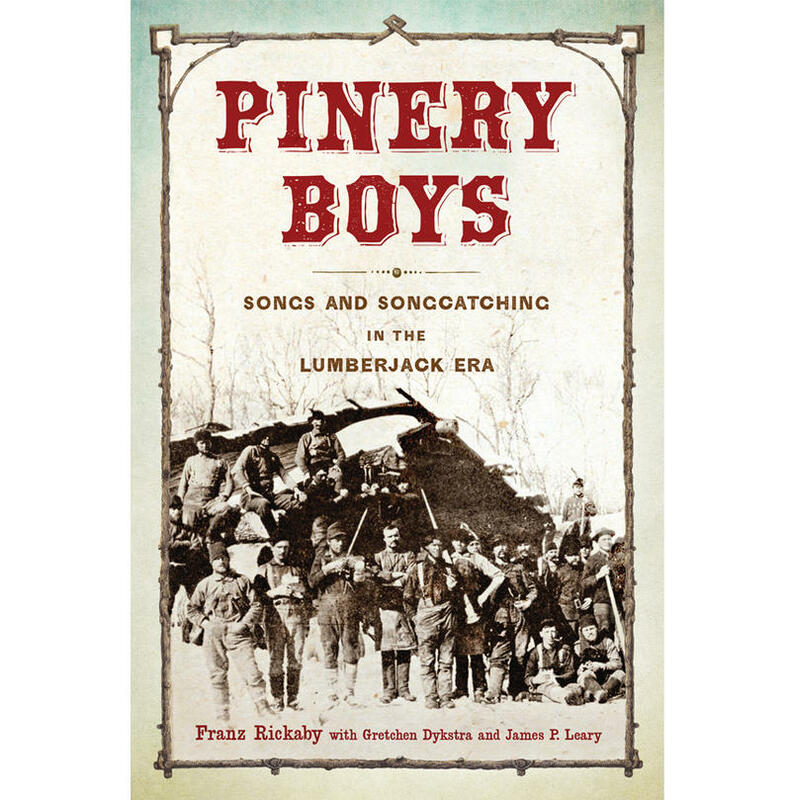 With Oliver Uberti, Gustafson compiled many of the notes over the past few years into a new book, titled Notes from a Public Typewriter. Gustafson joined Stateside to discuss how the idea for a public typewriter came to be, what the notes on the typewriter have taught him, and how his independent bookstore has defeated naysayers’ expectations. This story was originally broadcast April 9th, 2018.